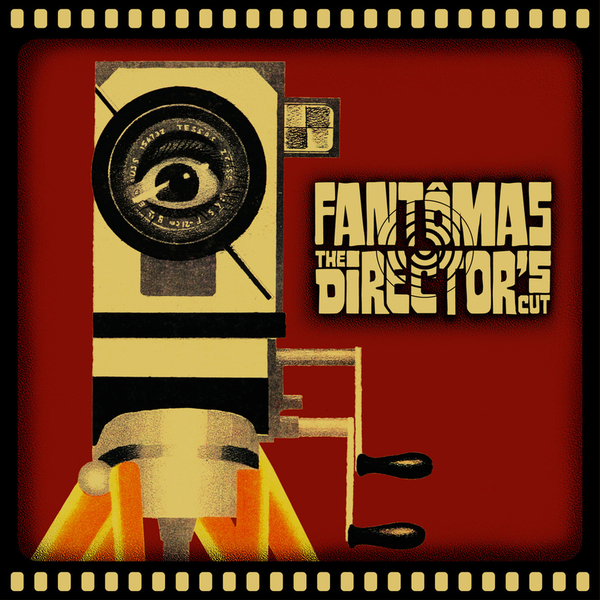 Second album from Fantomas on Mike Patton’s Ipecac label. This is an unhinged, brutal, grandiose and utterly ludicrous album of twisted noise metal from Patton and cohorts Dave Lombardo (Slayer), Trevor Dunn (Mr Bungle) and Buzz Osbourne (Melvins). The album features a host of mentalist cover versions of classics and not-so-classic film-scores from films like : The Godfather, Cape Fear, Rosemary’s Baby, The Omen, Twin Peaks (!!) and many more. As captivating as you like.